I’m just gonna say it. I have the BEST buns in all of Nashville! Golden sun-kissed in color, firm to the touch, soft when squeezed juuuust right. YES! Yes, yes! The BEST burger buns in town, I tell ya! This recipe is a staple in my kitchen, making it’s way onto just about every plate with a burger, [fried] chicken sandwich, pulled pork, fish– anything really that would taste good on a bun (which is just about anything in my opinion). 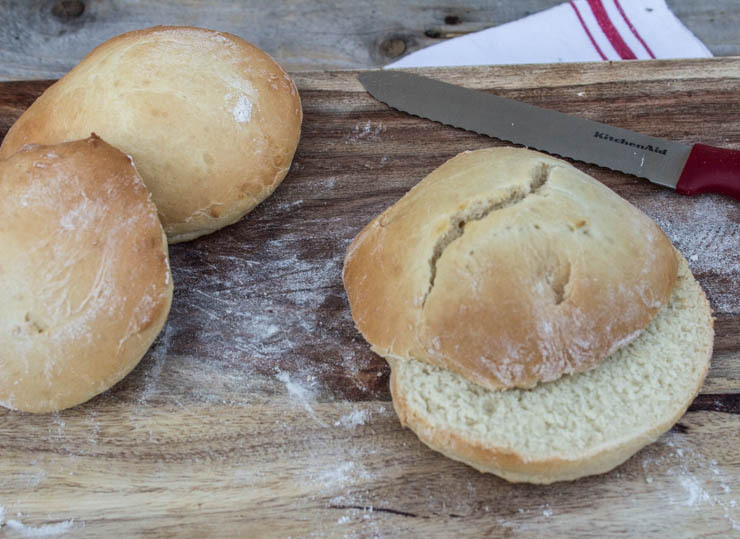 I even make tiny versions of these buns as little dinner rolls. Short and sweet– That’s exactly what this recipe is. Toss some yeast and water in a bowl, add a few other ingredients and you’re done! There is no double-ride to wait on because, well, who wants to do that? Nobody. That’s who. 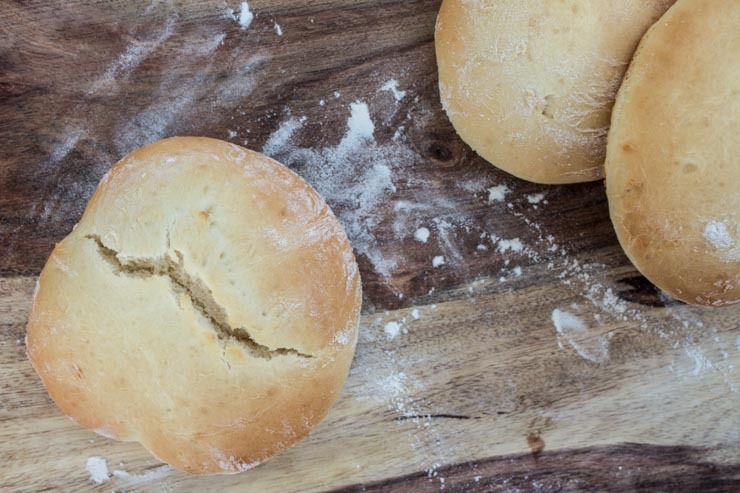 Although I really prefer the good ol’ plain version of this for most occasions, I have experimented with adding all kinds of lovely additions to bake in with these sweet carb lovin’ buns. Italian seasoning, garlic, rosemary… They’re all great, really. I will say that these end up being fairly dense buns <giggle>. As Sir Mix-a-Lot so elegantly says– I like ’em round and biiiiiig. I almost always end up making them incredibly oversized (remember, they have quite a bit of yeast and will almost double when baking), looking more appropriate for a burger that you would likely get at a state fair or something instead of in your warm, cozy home. Easy fix, though… Bigger burgers. Win, win! These are sooo good on their own, too. Try them toasted with garlic butter or even jam for breakfast! Combine yeast, hot water, oil and sugar in a mixer bowl. Stir to combine. Allow yeast mixture to rest for about 5 minutes, until bubbles form. Mix in egg, salt and most of the flour. Add in remaining flour as needed until mixing dough forms a soft ball. 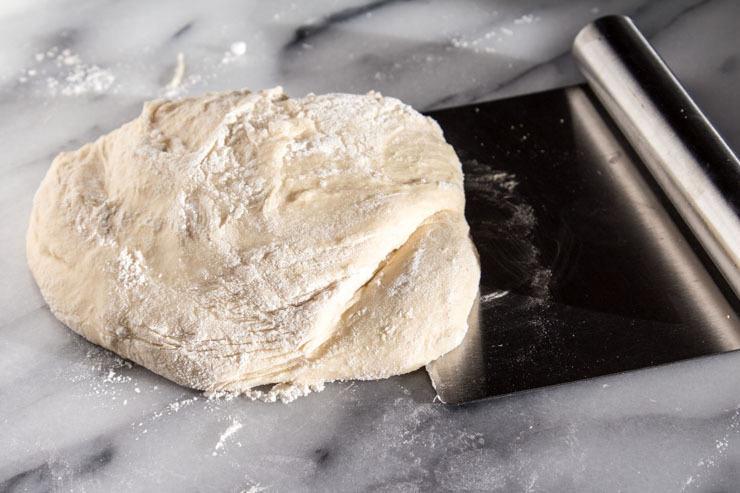 Knead on lightly floured counter or mix with dough hook for 3-4 minutes. 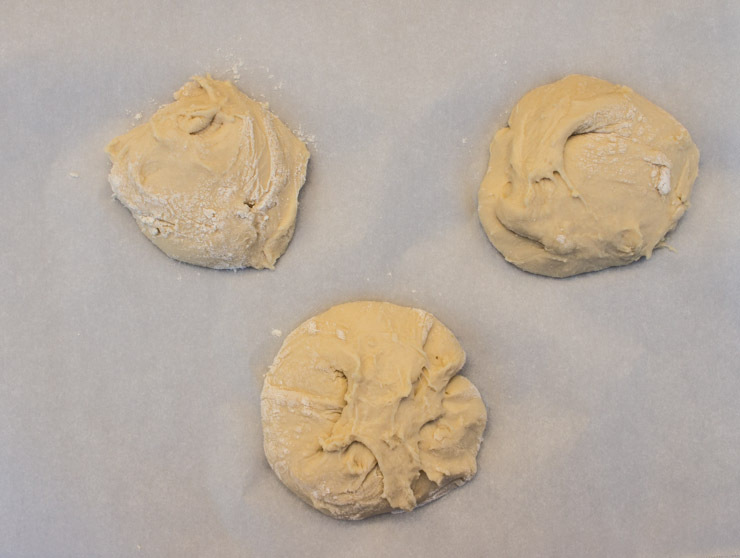 Immediately remove dough from mixer and cut/form into sized balls on lightly floured surface. Remember, these will almost double when baked. Place pieces on paper lined baking sheet and cover. Let rise for 10-15 minutes. Place in pre-heated oven and bake until golden, about 10-15 minutes. Enjoy! Visit SouthernFATTY.com for more delicious recipes! Note: These buns are fairly dense. 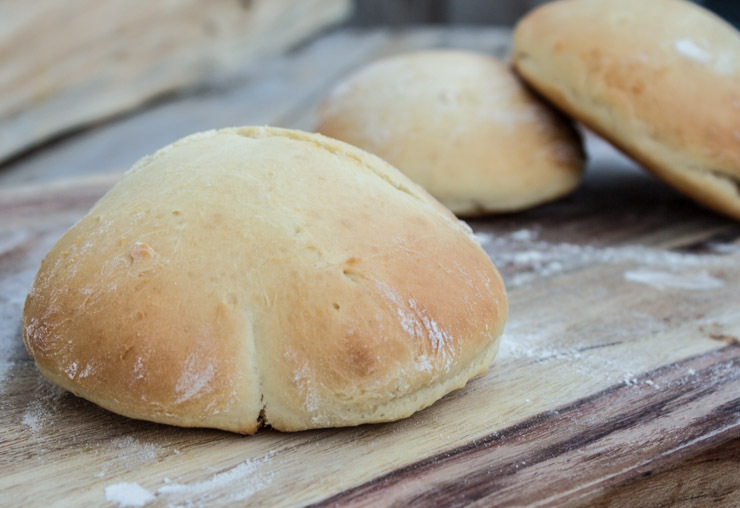 Can be enjoyed as buns or on their own as excellent side rolls. 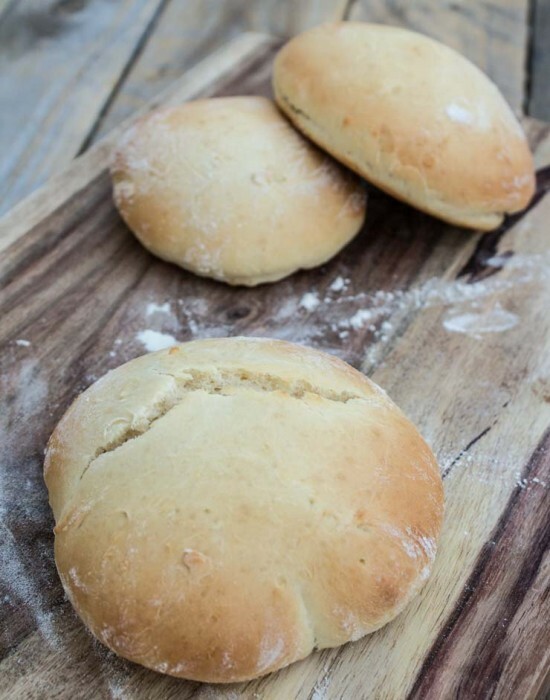 Try them toasted with garlic butter or jam! P.S.- Check out our latest Kitchen Mix Tape for the perfect bun-bumpin’ songs to add to your playlist. I want to make these, but it is the “hot water” step that kills it for me. How hot??? 110º? 130º? I know if you are mixing the yeast with the flour, it can be hotter. But since you are adding it directly to the water, it needs to be cooler? BTW – LOVE your site!! Good point. I’ll try to add some additional details. You want it to be around 110. I would avoid any hotter, as you may kill the yeast. Thanks!